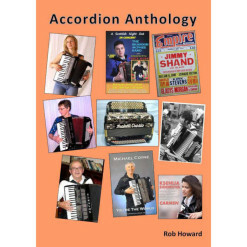 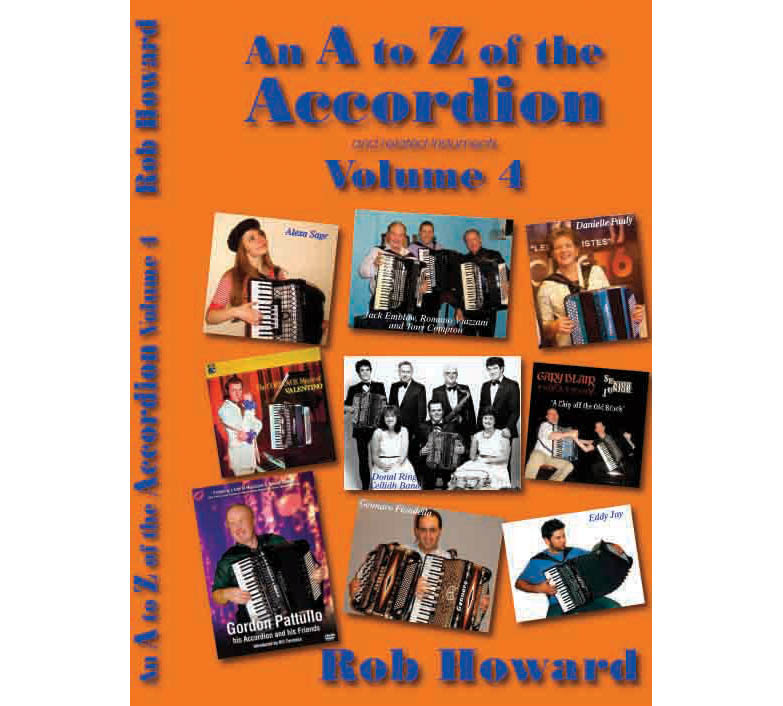 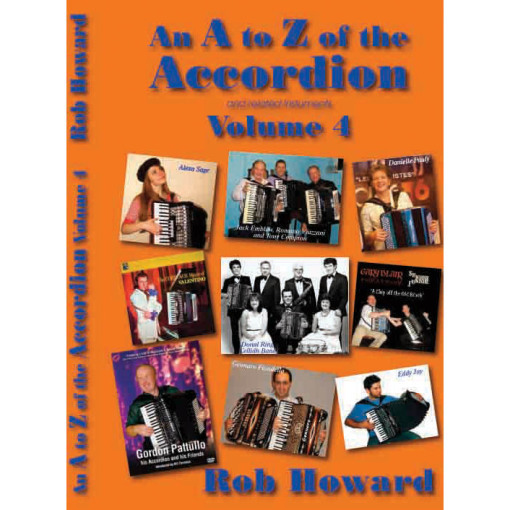 The fourth in the series of fun books by Rob Howard about all sorts of accordion bric-a-brac including history, performance tips and many historic profiles. 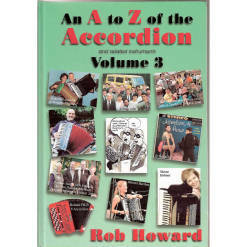 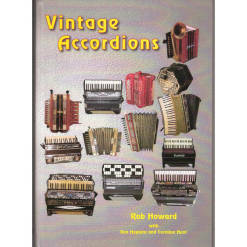 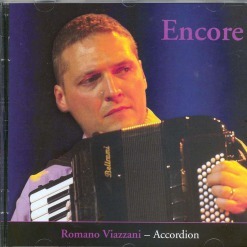 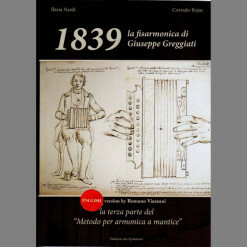 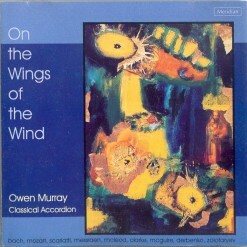 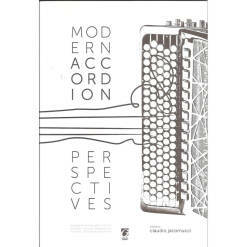 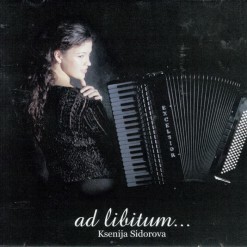 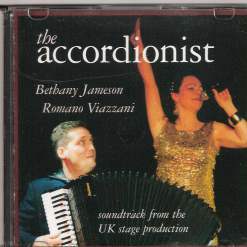 The fourth in the series of fun books by Rob Howard about all sorts of accordion bric-a-brac including history, performance tips and many historic profiles such as Don DeStefano, Rico De Stefano, Richard Galliano, Eddy Jay, Maurice Larcange, Owen Murray, Mika Vayrynen, Romano Viazzani. 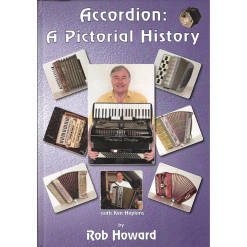 Lots of great black and white pictures too.